HART’s mission is to rescue homeless animals, saving them from euthanization, abandonment, and abuse with the goal of placing them in forever homes. HART places animals in volunteer foster homes. We do not have a physical location or a phone. We can be reached by email or by visiting us at one of our adoption events. 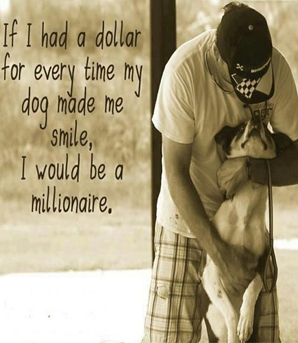 HART members share the same goal to save, spay / neuter, love, and find them forever homes. HART’s mission is to rescue homeless animals. Your own pets should be considered part of your family, and so if you absolutely must surrender a family pet, we encourage you to try to place your animal with another family member, or a friend. Another option is your local no-kill animal shelter. However, if you have exhausted all other options, we do accept owner surrenders in certain limited circumstances. An open foster home must be available, or the owner would agree to foster until the animal is adopted, if we deem this to be an acceptable option. The animal must be up to date on all vetting and spayed / neutered or the owner must be willing to pay for these services at one of our preferred veterinarians. In addition, a surrender fee will be charged to help offset the costs of keeping the dog or cat in our rescue until adopted.